Exceptional. Personalized. 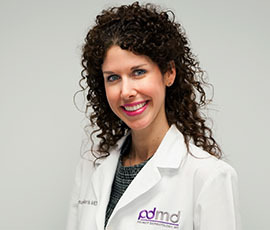 With the eye of an artist and the mind of a scientist, Donna Bilu Martin, MD, FAAD, approaches each patient with the highest level of care and expertise. Get ready for a different dermatologic experience. One where professionalism, a kind bedside manner, and individualized care reign. One where attention to detail is the rule. 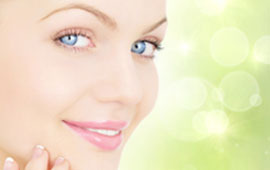 One where treatments are custom tailored, whether they be cosmetic, medical, or surgical. A premier experience: Premier Dermatology, MD. Technology. We use Modernizing Medicine, an i-pad based electronic medical records system, which allows for efficiency and organization. Amazing care. All procedures are performed by Dr. Bilu Martin herself. Quality. We don't overbook visits, so you get the time you deserve. Access. All patients have access to Dr. Bilu Martin's personal cell phone number. Feedback. We are on Healthgrades.